Where every shelf is top shelf. Demand the best! 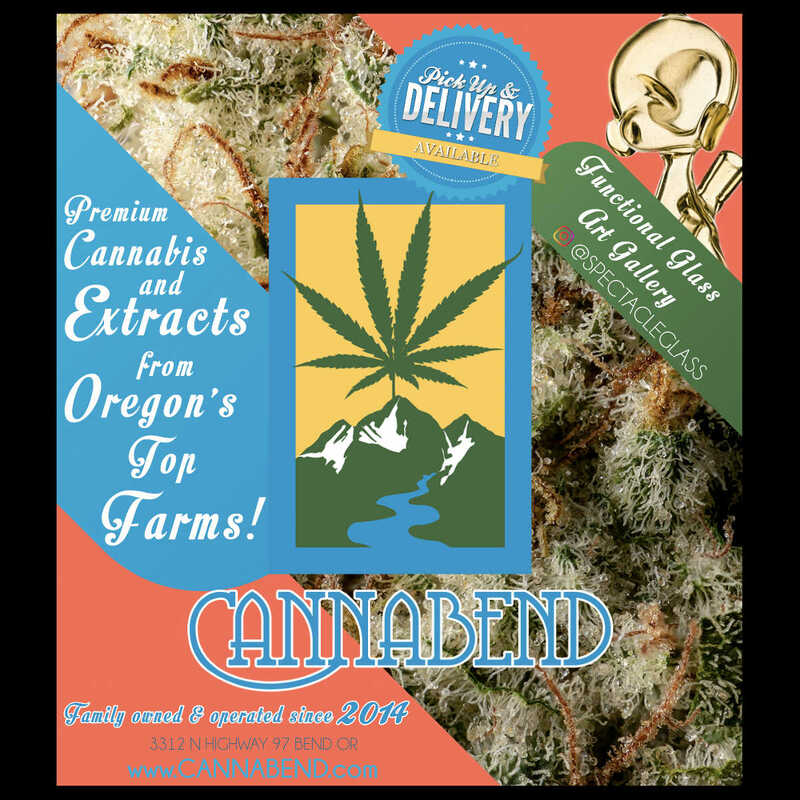 Cannabend is a recreational dispensary that services the general public (21+ only w/ID – out of state ok!) and medical patients (18+ with an OMMP card). We operate under strict regulations and are fully compliant with the rules set forth by the Oregon Liquor Control Commission (OLCC). 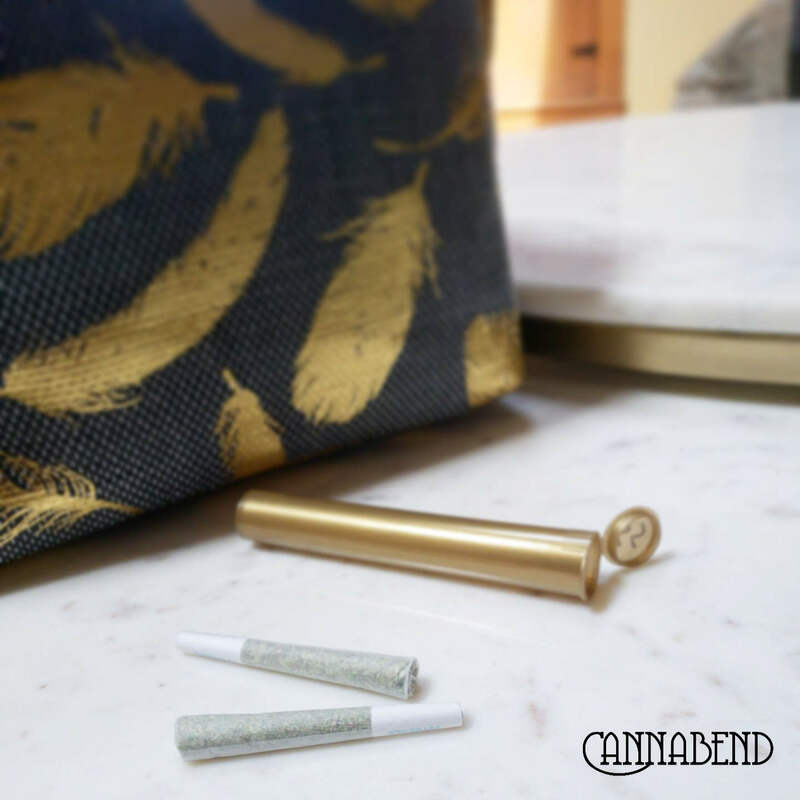 At Cannabend you will find exceptional customer service and attention to your needs. Our budtenders are knowledgeable and kind. Cannabend has 4 budbars and 2 checkout stations to help expedite service. Our delivery service is coming soon! What to expect when you visit, what you need to bring, know your purchasing limits – all the answers you’re looking for. As a recreational dispensary, we operate under rules from the OLCC and the State of Oregon. As both forces work to develop the recreational marijuana program, rules and regulations can change often. Click here for more information about the recreational and medical programs. You’ll also find information regarding the application process to become a medical patient and obtaining your OMMP card. We also invite you to stop by or call the shop with any questions. Everyone is unique, everyone has different tastes and preferences and Cannabend has something for everyone! 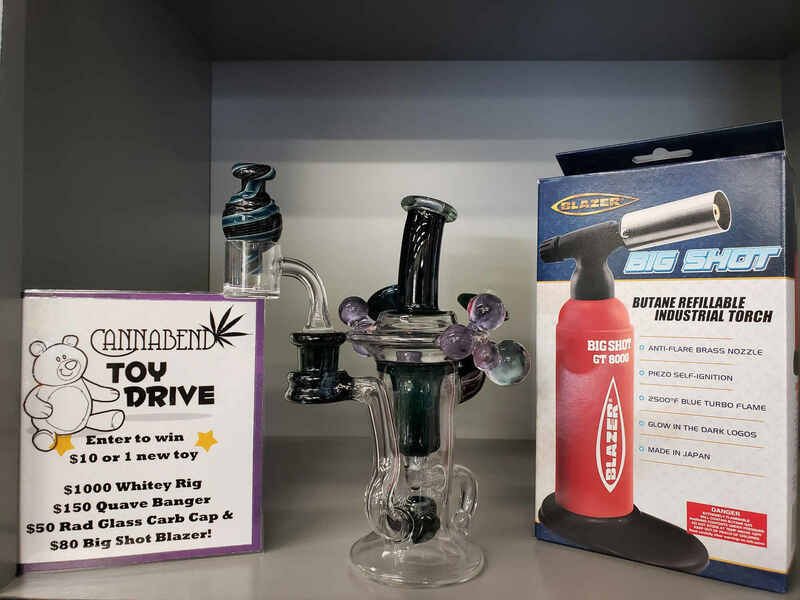 We carry a wide-range of products for smokers and non-smokers, for the health conscious or for those with gluten-free diets. It doesn’t stop there, we have one of the largest edibles selections in Bend including beverages, topicals, sensual oils and many other products that you didn’t even know could be medicated! If you want the full tour or if you are interested on a one on one session with one of our budtenders, please call us to schedule an appointment and we would be happy to meet with you.